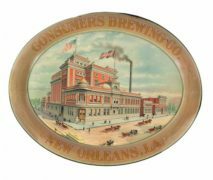 Featured is an early stoneware pottery beer stein or mug from the William J. Lemp Brewing Company, which was in Saint Louis, Missouri. 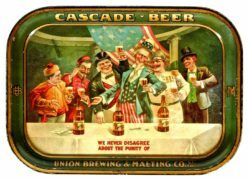 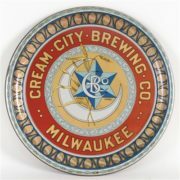 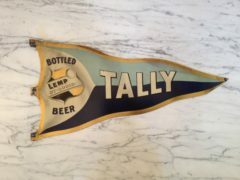 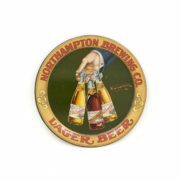 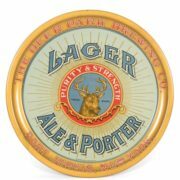 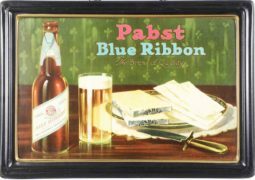 Lemp’s was the brewery which introduced the famous Falstaff beer brand to the masses. 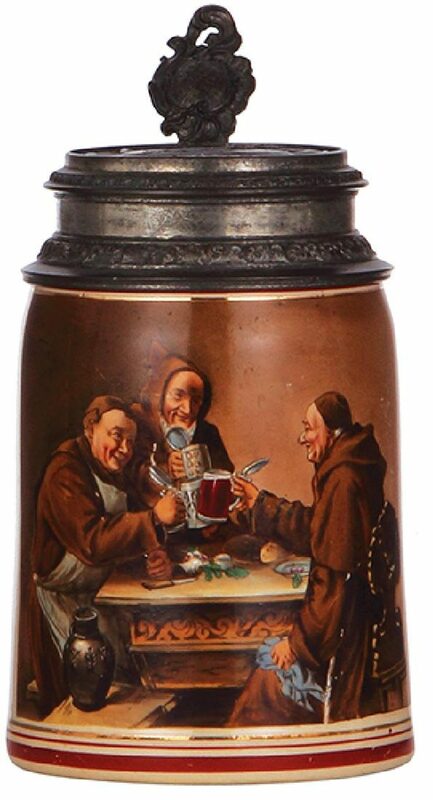 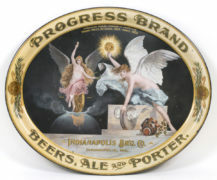 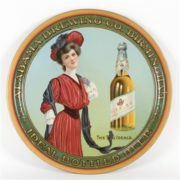 This stein is one of 20 known different scenes with monk’s on the image from the Lemp brewery.